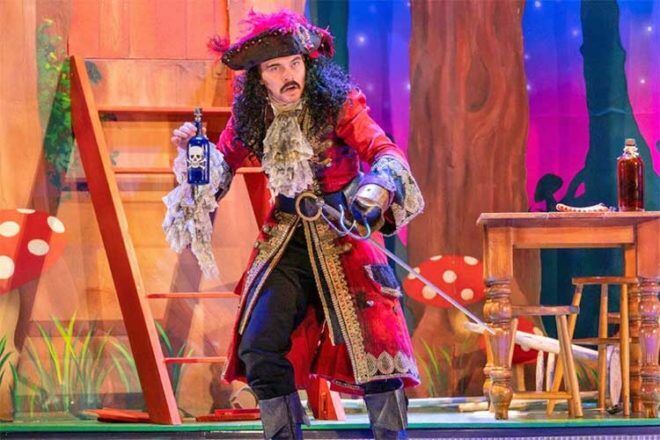 The side-splitting theatre hit Peter Pan Goes Wrong is flying from London’s West End into Melbourne next month, and we have a family pass up for grabs. 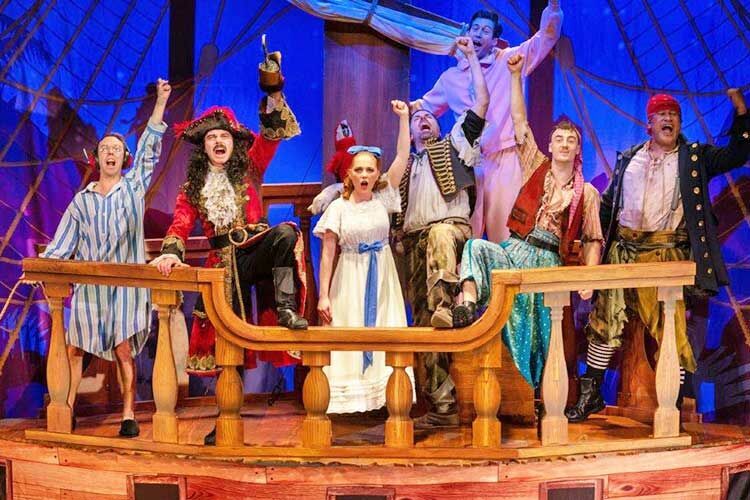 The masterful production puts a comedic twist on the classic Peter Pan tale that leaves even the youngest audiences in stitches. And heading up the Australian leg of the tour is much-loved children’s entertainer, actor and musical theatre star Jay Laga’aia. 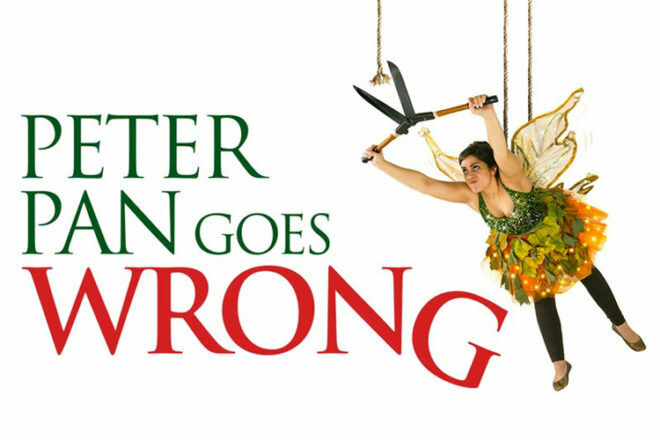 A winning combination of physical comedy, finely-tuned farce and slapstick, Peter Pan Goes Wrong is a laugh-a-minute journey. One lucky Mum’s Grapevine family will win a family pass (four tickets) to see Peter Pan Goes Wrong at the Arts Centre Melbourne on Wednesday 19th December, 7pm performance, valued at $399.60. Entry is open to all Australian Mum’s Grapevine newsletter subscribers, but you must be able to attend the show in Melbourne. Step Two: Head to Peter Pan Goes Wrong and tell us which actor is playing Jonathan (hint: have a peek in the cast section). Tickets on sale BOOK NOW!